Plan the honeymoon of your dreams in New York City. 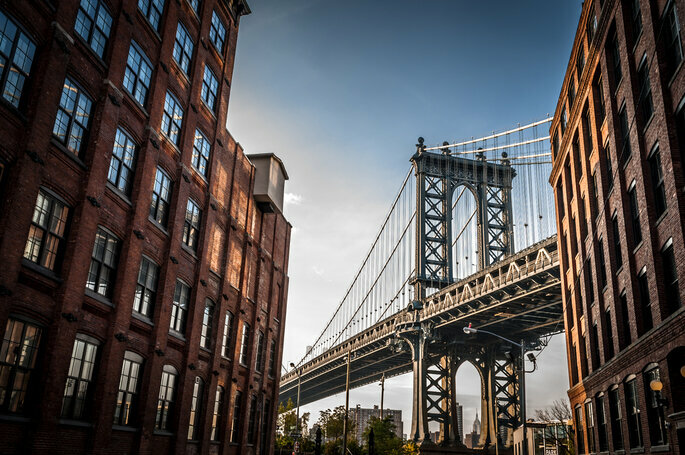 We explore the best locations in the five boroughs to help you have the trip of a lifetime. If America is the land of opportunity, then New York is the heart of that sentiment; the city of excellence, the epicentre of modern life. 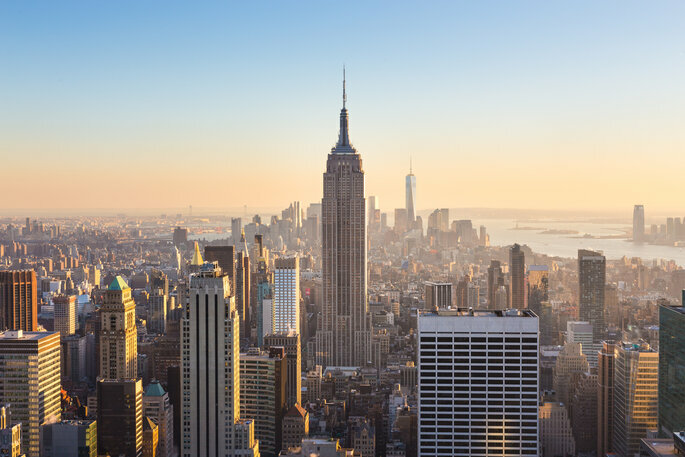 Although not the capital, this city famed for King Kong and the empire state is truly a creation of urban living, with everything a twenty-first century inhabitant could wish for. New York is a honeymoon location like no other. 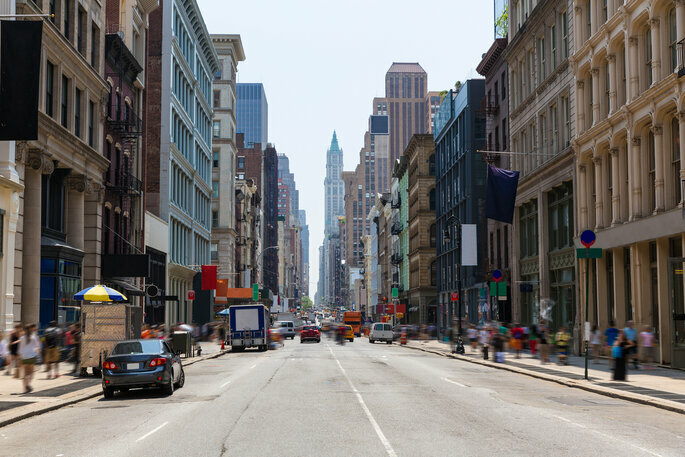 All about that pure New York charm, this is the epitome of hustle and bustle- or at least is known for that thanks to every movie and TV show set in NY. 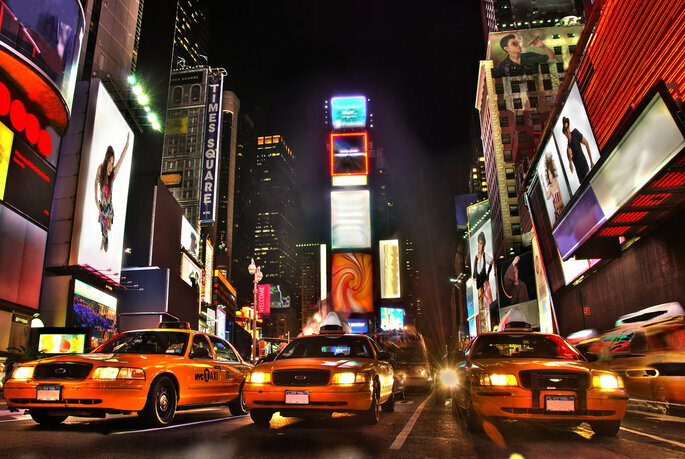 Between the Village and Central Park; this area of the city includes its most iconic features such as the Empire State Building, Times Square and the neon billboards, and of course; Fifth Avenue, one of the most famous streets known worldwide for luxury and glamour. And around this heart; cafes, fine restaurants and fast food. A boundless enthusiasm, with the ever flowing coming and going that you can only find in New York. With architecture completely unique to this area; churches coexist with the metal and glass of sky high towers filling the clouds with spires. It’s no wonder that up and down the country, writers and directors want to use this borough of NYC as their set location. And if you want a taste of it for yourself? 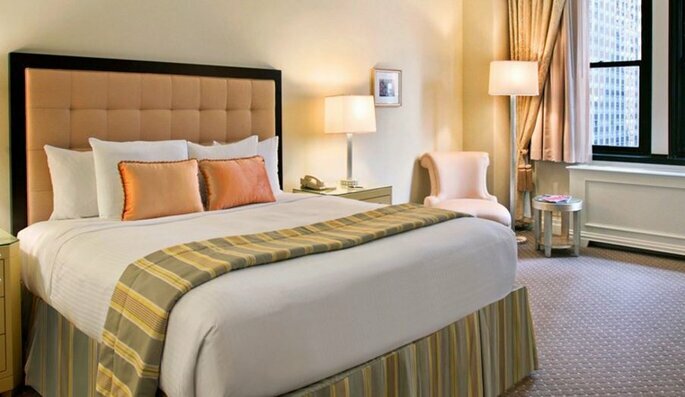 With a view of Central Park itself, the Viceroy Central Park New York is a centre of luxury. With all the amenities you could possibly want- including the hip rooftop bar, The Roof, it’s luxury at the very heart of the city. Another wonderful option not too far, is The Warwick Hotel. Luxurious through to the very core, and again, a skipping stone’s throw from Central Park; both these hotels offer luxury rooms and all the services you could dream of for some honeymoon magic. Despite the immense density of buildings, Midtown still manages to keep small secrets scattered across its surface. Bryant Park is a subtle treasure in the middle of this glass and metal jungle, and ideal for a little stopover. And if you’re in the area, The View is a good stop for a drink in the evenings. And next to the Flatiron building, another icon of the city which takes the form of an iron, Madison Square Park gathers yogis and citizens looking for a quick snack. 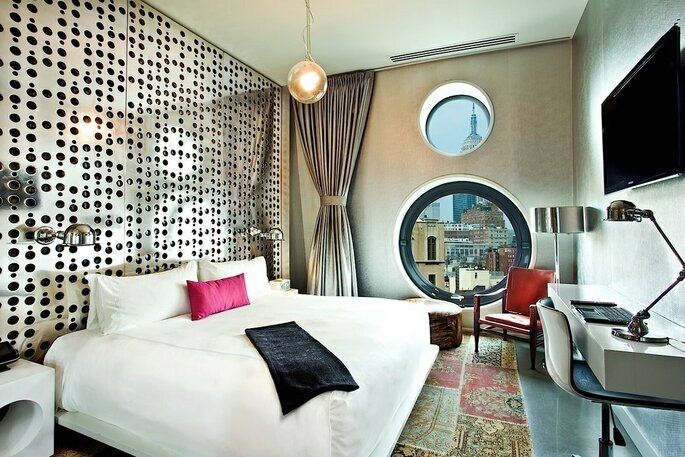 To the west, in the neighbourhood of Chelsea, Dream Downtown New York is waiting with a busy nightlife inside; a genuine boutique hotel if you’re looking for a little more of a unique experience on your trip. Before entering Lower Manhattan, do head over to The High Line. A elevated park built on disused railway, this is a prestigious centre which organises numerous events related to meditation and connecting with nature. After a few hectic days in the city, there is nothing better than to disconnect a little and lose yourself in the peacefulness high above the streets. Lower Manhattan is home to two areas collide happily for their tremendous differences. The Village (West and East) is home to Chinatown, Soho, Little Italy and Tribeca; famous for their bohemian and cultural character. However, if you head to the southern realm of Lower Manhattan you’ll find a completely different world. With the World Trade Centre, the world Stock Exchange, and Wall Street; this is the epicentre of commerce and the ultimate financial district. Greenwich Village. This West Village neighbourhood in which the series Friends was set and turned in the trendiest of boroughs, is a bohemian haven. Nurtured with artsy, quiet cafes, small theatres, and rows of houses with European-style brick and stone stairs, the architecture here is a truly unique statement. 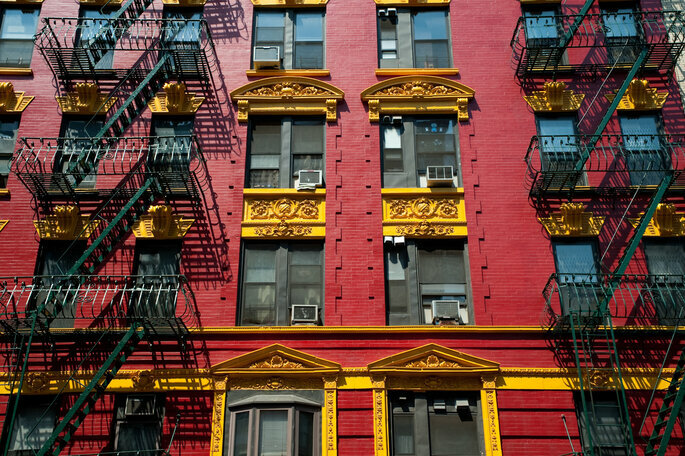 Buildings built in warm colours, with fire escapes and emergency stairs as far as the eye can see filling the cityscape. 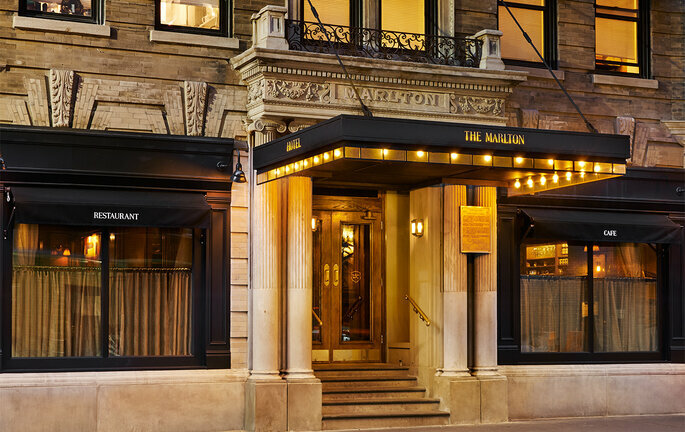 Here, The Marlton is one of the areas most loved hotels, as is the Walker Greenwich Village Hotel (formerly known as the Jade Hotel). 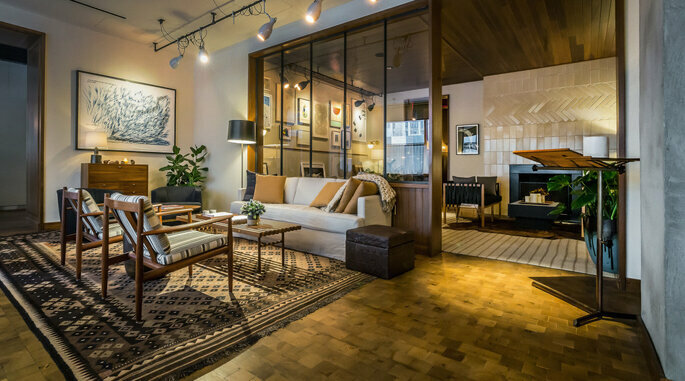 The first has cozy rooms full of personal touches and exclusive styling, whilst the second offers a boutique hotel experience with designs unique to the neighbourhoods of New York. Both however provide wonderfully tailored experiences for honeymooners, and couples, alike. And whilst still in Greenwich Village, why not head over to the best jazz bar in the city; the Blue Note Jazz Club awaits you with open arms and extraordinary musicians. 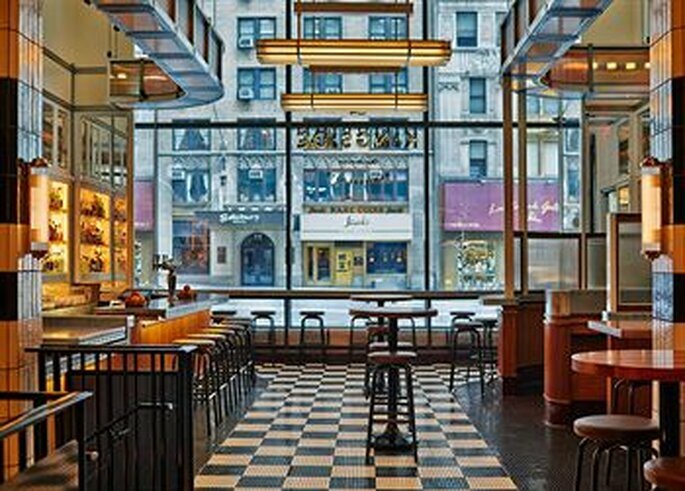 Soho is the birthplace of American hipsters, with design cafes, art galleries and vintage bookstores. The streets around this neighbourhood are delicious and nutritious for the body and soul and, here, The Crosby deploys its charms as a landmark hotel. Also, across the axis of the island, The Bowery Hotel is the jewel of the East Village, thanks to its attentive staff, and focus on giving customers the ultimate pampering experience. Heading south of Manhattan, and resting almost at its base, you can find the Brooklyn Bridge. Here is an area shot to stardom thanks to the many films of Woody Allen, who is so deeply associated with the borough. The sunsets from here are a cinematic beauty and there’s nowhere better to see the skyline of Manhattan as the sun goes down. 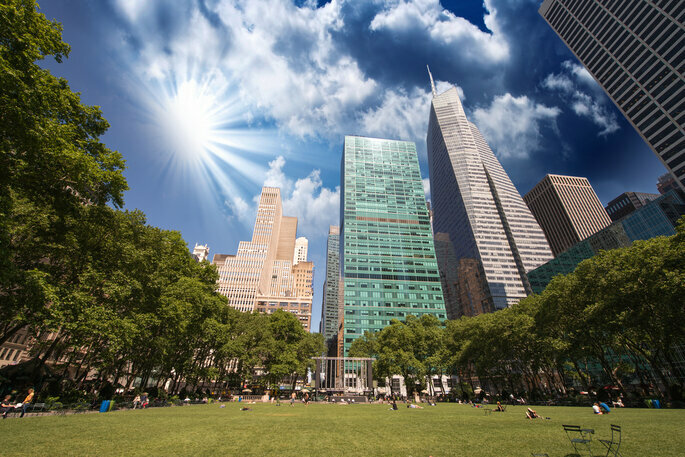 An exclusive area of ​​New York with Central Park at its doorstep. Here gathers the wealthiest citizens as well as the Metropolitan Museum of Art (Met), which is home to one of the greatest collections of art from all over the world. 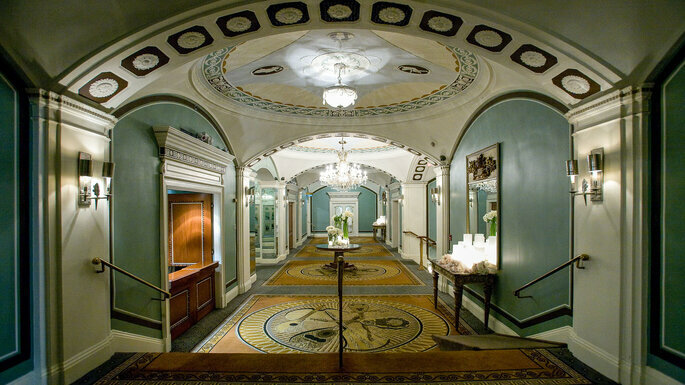 The Pierre is the perfect hotel we recommend for this area, found right on the Upper East Side. 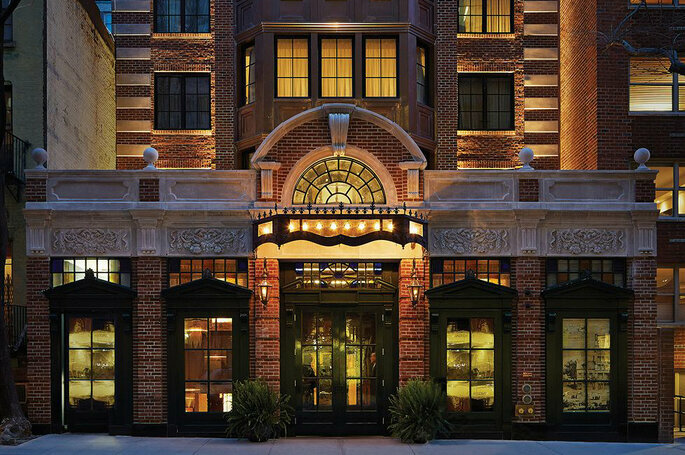 It is located south – east of the park, and that means it’s very close to the luxurious Madison Avenue. Perfect for shopping and relaxing. 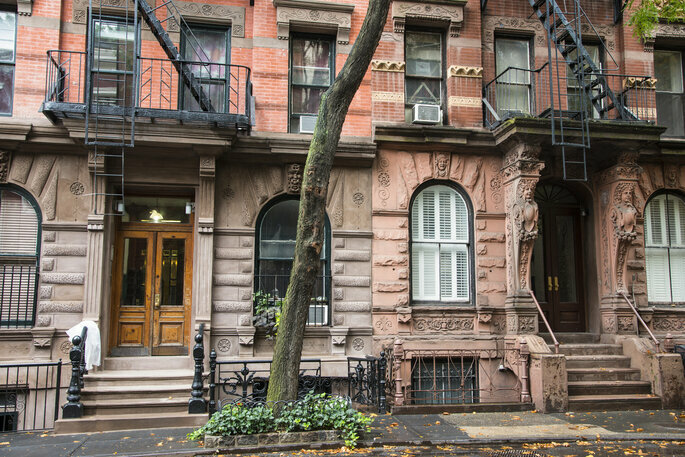 The Upper West Side owes part of its charm to art and culture. 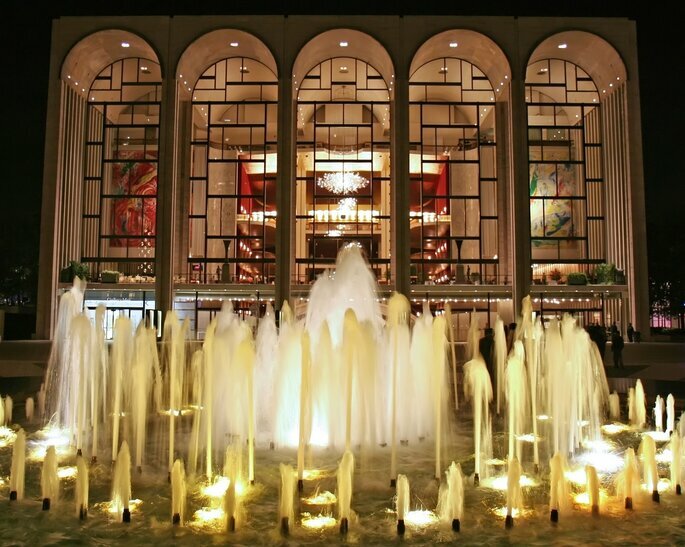 This area is home to important centres such as The Lincoln Centre for the Performing Arts, which is one of the most important spaces for performing arts in the states. Here you’ll also find the Museum of Natural History, featured in so many American adventure movies, and the Dakota building- where John Lennon lived and unfortunately died at the gates.